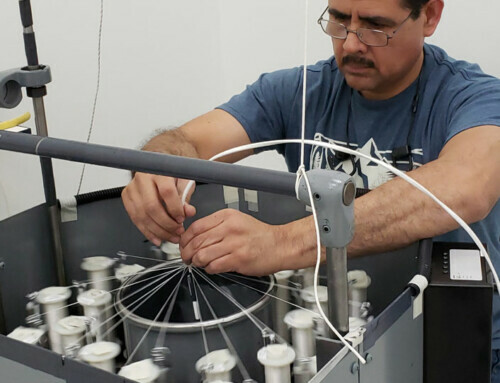 Fort Worth, TX – Co-Operative Industries Aerospace & Defense has announced the opening of their new wiring harness manufacturing and Repair Station facility. 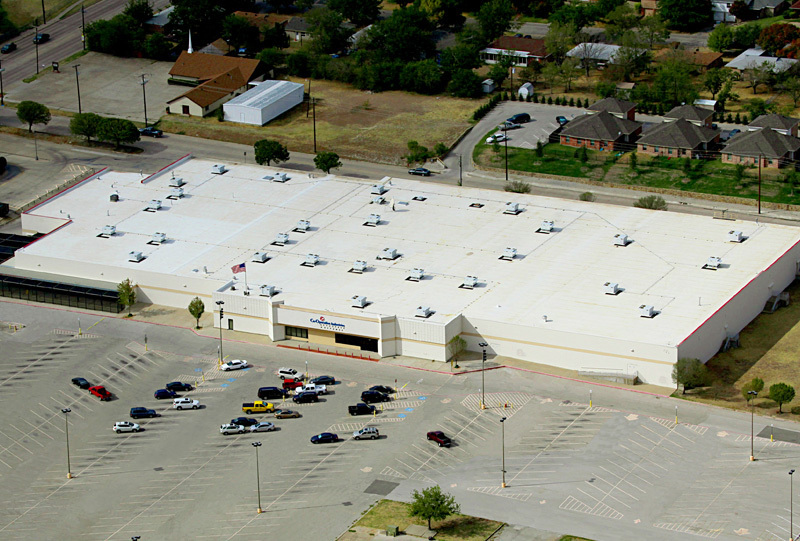 In their efforts to increase capabilities and position themselves for new opportunities and future growth, Co-Operative Industries has recently purchased expanded facility space in the White Settlement area of Fort Worth. This newly renovated site boasts 121,096 square feet of overall manufacturing capacity. “This new facility represents a 150% increase in overall manufacturing area for us. In addition to our current work in process, we have approximately 22,000 square feet of available space for expansion,” stated Sam Symonds, President and CEO of the company. “The additional floor space will allow for improved work flow and long-run, large capacity production of our wiring harnesses. Relocation into this larger and modernized building is a key part of our long-term strategy and positions us for new opportunities.” Several capital equipment purchases were also made to help facilitate future needs. 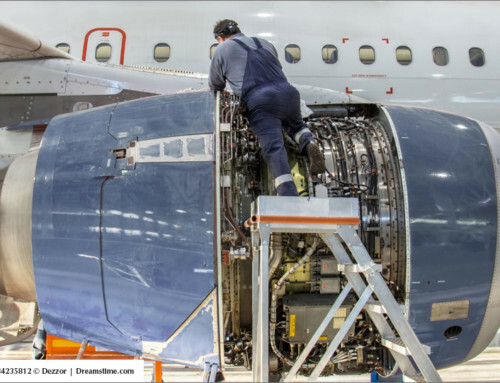 As a service disabled veteran owned small business, Co-Operative Industries currently supports a number of prime contractors with electrical wiring harness design and manufacture for both ground and aerospace applications. 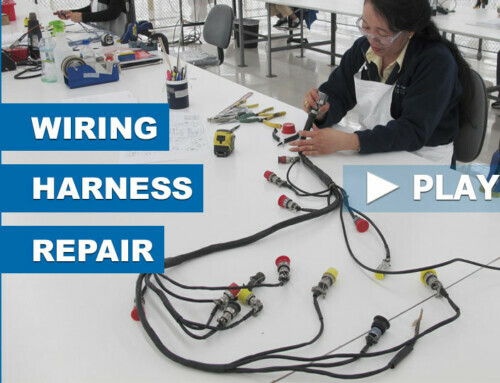 These include power cables, signal harnesses, and test cables for military programs such as the F-35 Joint Strike Fighter, the F-16 Falcon, C-130 Hercules, UAVs, and a variety of legacy programs. The new facility also hosts space for the company’s commercial side of the house. 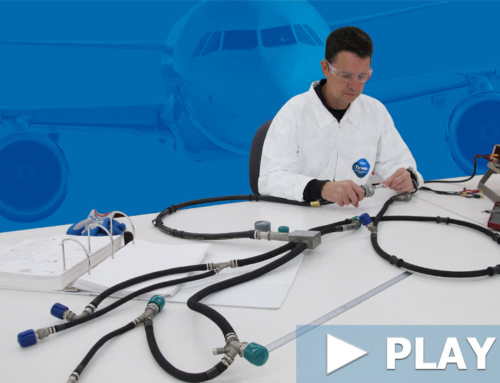 In addition to design engineering and production of aircraft electrical harnesses for commercial aircraft, the in-house certified Repair Station has ample room for the repair services they provide to air carriers. 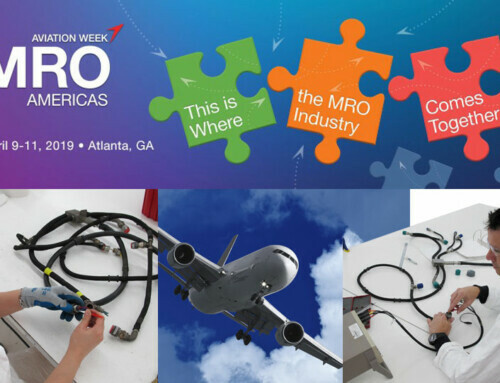 6,054 square feet of the building is dedicated to the FAA, EASA, and CAAC certified Repair Center which supports major airlines with check & test, repair, overhaul, and service bulletin incorporation for electrical wiring interconnects.